News Should we plan for pregnancy? Should we plan for pregnancy? 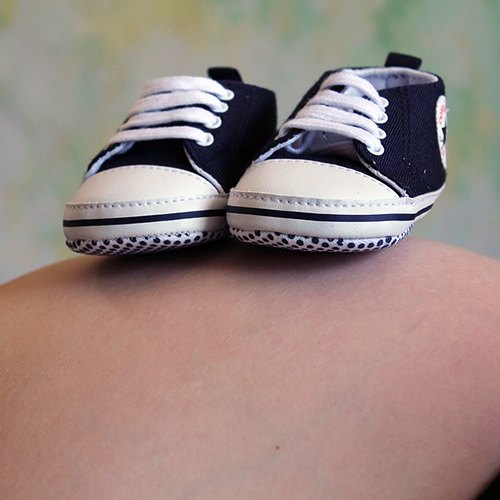 This may sound obvious, but often couples do not plan for pregnancy with the same care as other important life events. The ideal of course is that you want to have a baby and have planned for it but even if you do plan, things can go awry. When I decided to have my first child I stopped taking the oral contraceptive pill and was pregnant the next month. But when I wanted my second child I failed to conceive for 12 months, and they were 12 months of anguish. Be prepared for this.